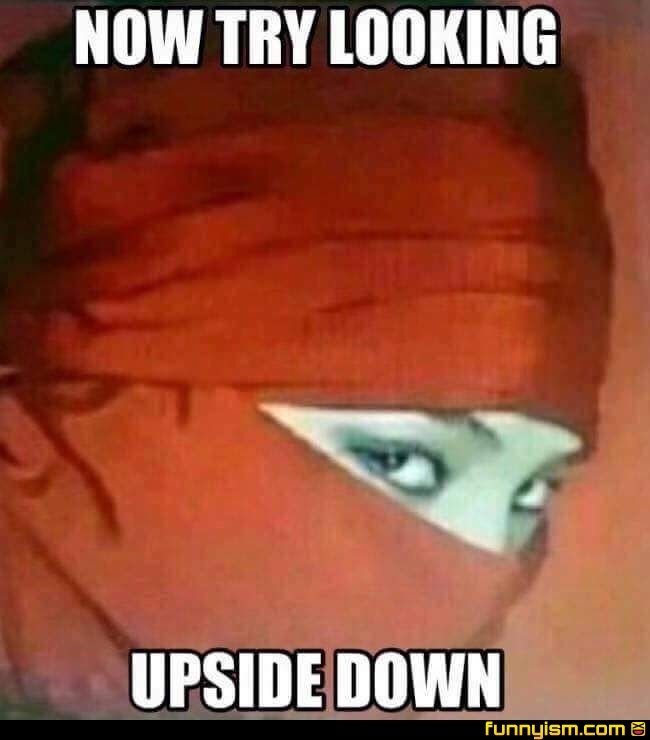 Who turned the phone upside down? First time this app has made me actually vocally laugh. Why am here. Why am I using this damn app still. Isn't this G-Dragon in Coupon D'etat? The nose turns into a Slip 'n' Slide when turned upside down. Is ot wrong if i am attracted to both?